Incorporated 30 years ago in June this year, Cleone Foods produces Jamaican patties (derived from the Cornish pasty) and distributes them under its Island Delight brand name. 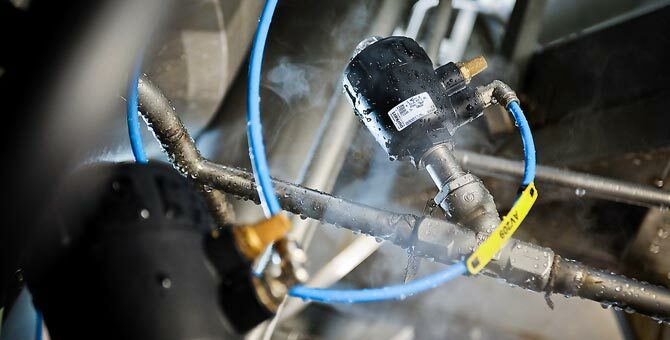 The company relies on it’s process equipment to ensure an uninterrupted supply of it’s tasty products and Burkert has proven itself up to the task with process valves that have been in operation for ten years before requiring a service. Derived from the Cornish pasty, Jamaican patties can contain a range of fillings with a distinctive, spicy taste. The company, which is based in Birmingham, has expanded several times since its inception, including into bigger premises. Wade Lyn, the founder and company director of Cleone Foods, created the company with a clear objective of creating a strong brand that delivered high quality products without compromise. This concept was also used in selecting the equipment used to manufacture the Jamaican patties and the reason behind choosing Burkert fluid control valves. 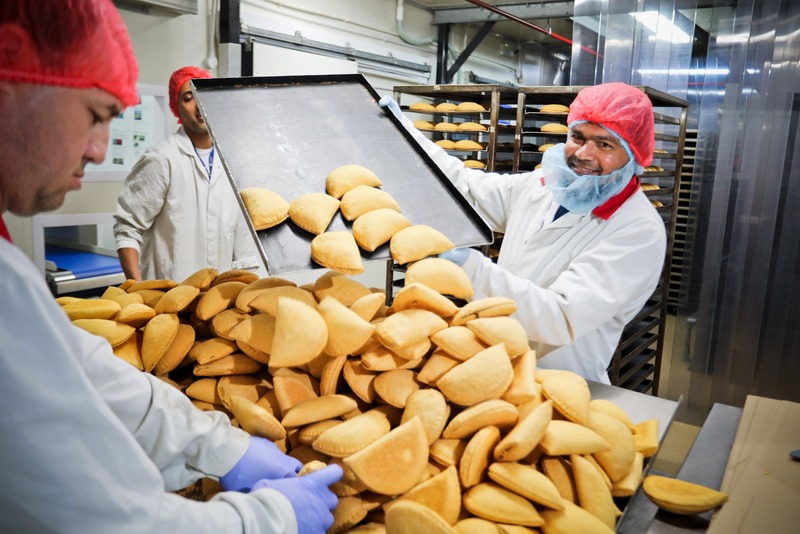 Maintaining productivity is very important in any industry, especially in the food and beverage sector, where downtime needs to be minimized wherever possible. Therefore, being able to replace components, such as control valves, in a matter of minutes ensures that production lines can continue operating with minimal delays. For the past 10 years, Burkert Type 2000 flow control valves have been used to regulate the flow of steam and hot water to the cookers, in an area that has repeated wash-downs. The choice of control valve has delivered a decade of reliable service in an environment that would have caused lesser components to fall short. More recently, the Type 2000 underwent a design update that, amongst other things, reduced the overall length of the fluidic module. Therefore, if a complete valve assembly was to be replaced, some additional work would be required to reposition the threaded joints to enable the new valve to be installed. However, in this case, only the original valve stem and actuators were to be replaced, leaving the valve body in place. Fortunately, even though the Type 2000 has been updated, the new components are still compatible with the original valve bodies, minimising the downtime required to complete the job. 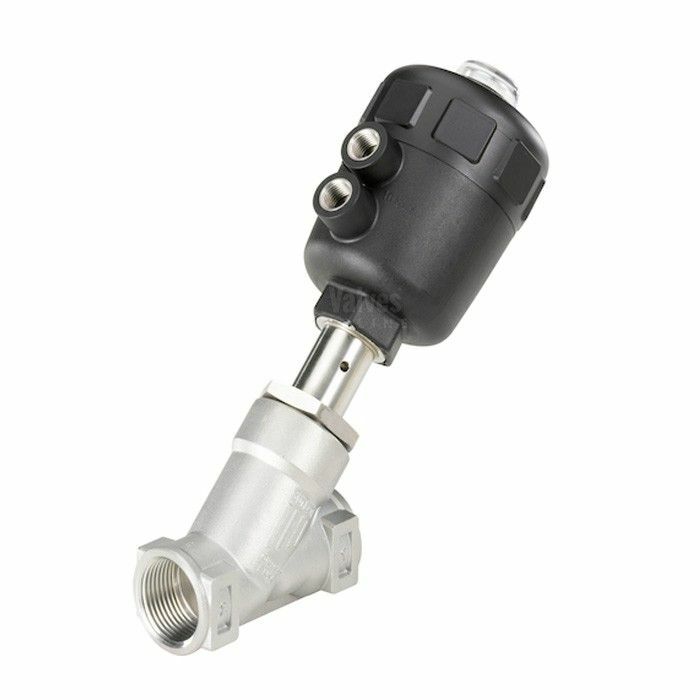 Pneumatically controlled valves have two ports, inlet and exhaust and in a humid atmosphere damp air can reduce the long-term reliability of the valve. When the valve closes a small amount of ambient air is drawn into the valve to fill the void. In certain circumstances it is advisable to install a silencer on the valve or to draw the air from a cleaner source, such as the inside of a control cabinet. Having confirmed that the new valve stem and actuator would be a direct replacement for the current components, the job of exchanging them would only take about 15 minutes. If the valve body needed to be replaced this would take considerably longer, especially if the valves had been welded in place.